Superbowl is a wonderful time of the year. People not only enjoy the game. They get together, socialize and have a great time. This is an inspirational video. In this video we show approximately a dozen various designs created in a football ceramic container. It is the companion video to "How to Arrange Superbowl Flowers" where we actually present more detailed instruction in how to make a superbowl design. 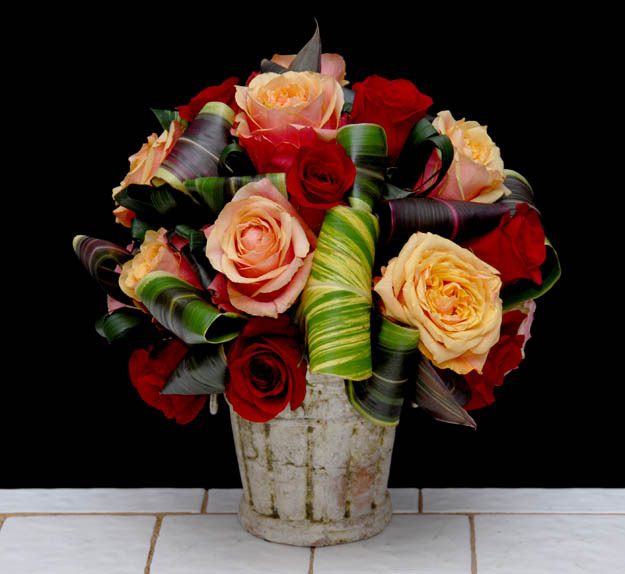 At Rittners Floral School we wish you the best for your Superbowl celebration.